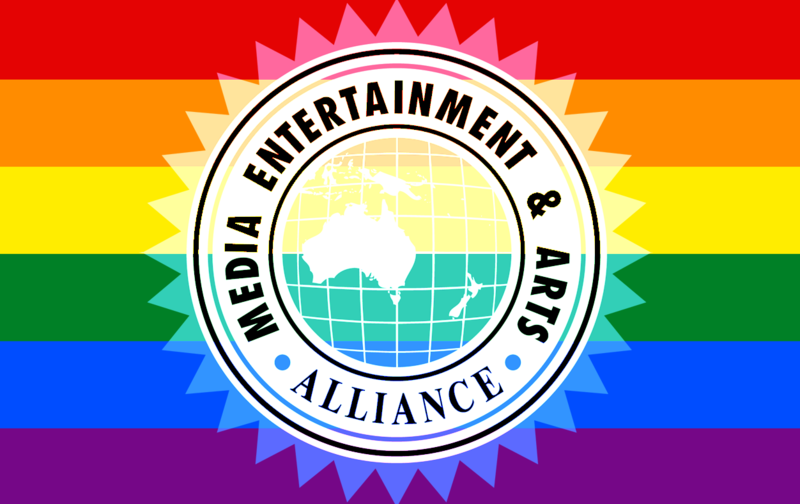 MEAA members will march with the Victorian Trades Hall Council contingent at the 2019 Midsumma Pride March. Post March celebrations will be at Catani Gardens. This is a family-friendly event — everybody welcome. We will meet at the Staple Providore and Cafe in Fitzroy Street at 10am before joining other unions at the Ian Johnson Oval in Aughtie Drive about 10.30am. For more information, contact Nicholas Kyriacou on 0425 315 897.